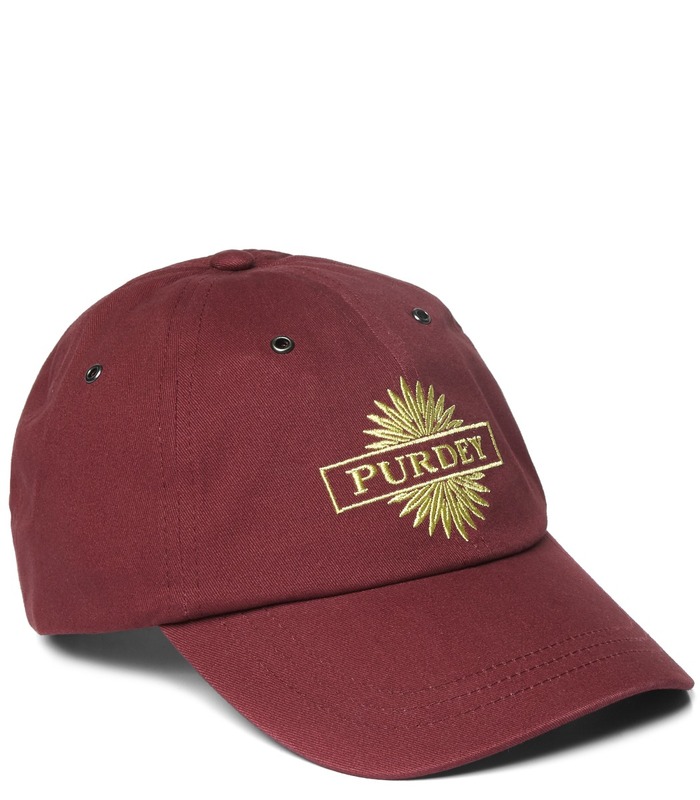 100% cotton baseball cap. It has a low rise so as to allow ear defenders to comfortably fit over the top. Our green version comes with no top button to create further comfort from ear defenders that rub the top of the head.